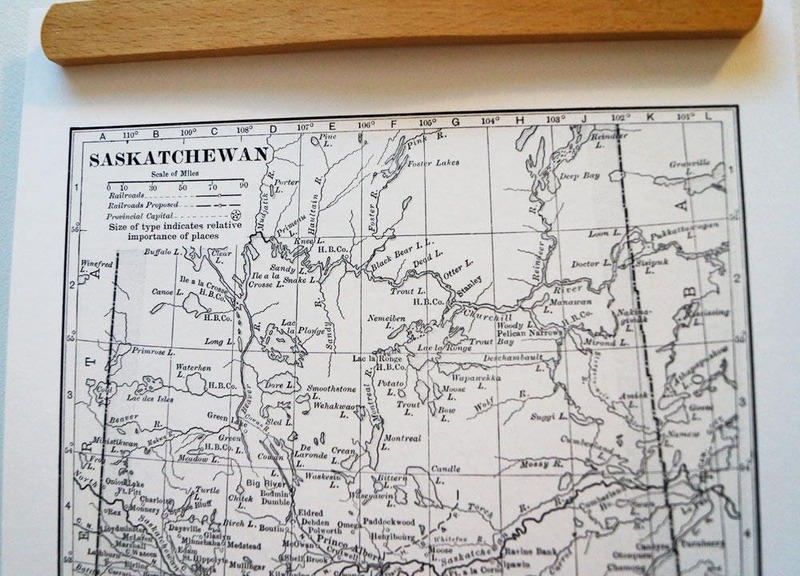 Beautiful old antique map print of Saskatchewan, Canada. 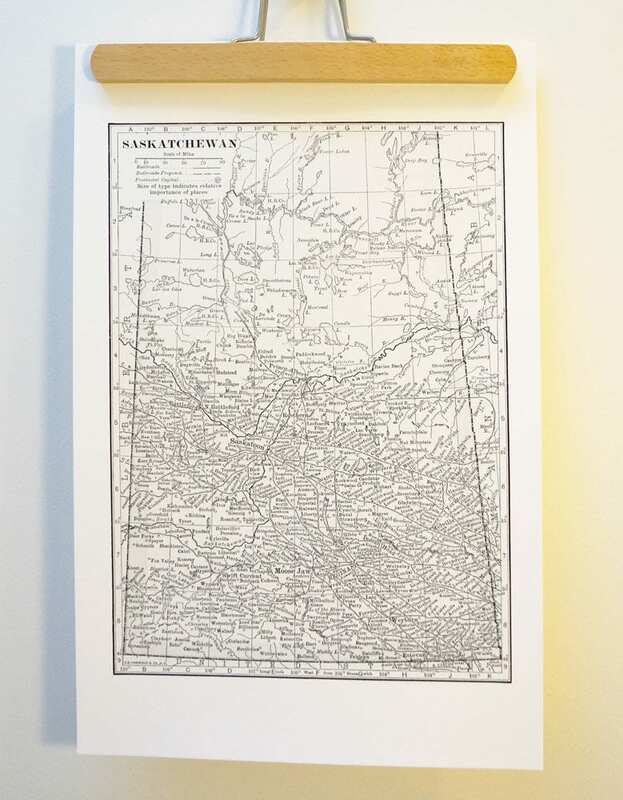 Made with thick & creamy eco-friendly, archival, acid-Free, fine art bamboo paper. A percentage of every sale will be donated to Toronto Wildlife Centre! 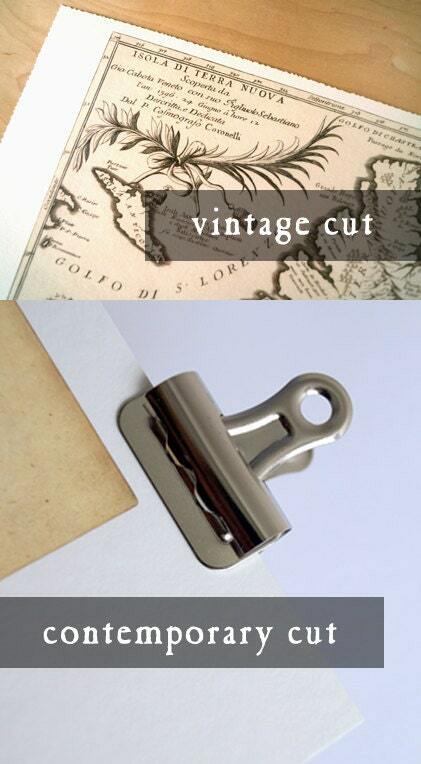 Comes packaged with 100% recycled backboard, and package insert made with FSC-certified paper. © Mythical Matters. All rights reserved. Purchase assumes you’ve read and agreed with our Policies page. Thanks!